We offer authoritative Appraisal Services. Hi-Tech has been in the broadcast video production equipment business since 1984 so you can trust our knowledge. 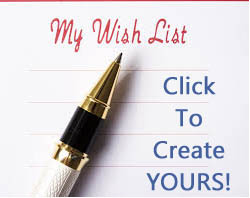 We buy, sell and trade used audio and video equipment. 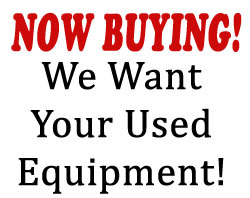 If you have some old gear you no longer need why not consider selling or trading it to us? We offer a range of legal services including expert testimony as well as deposition recordings and more.